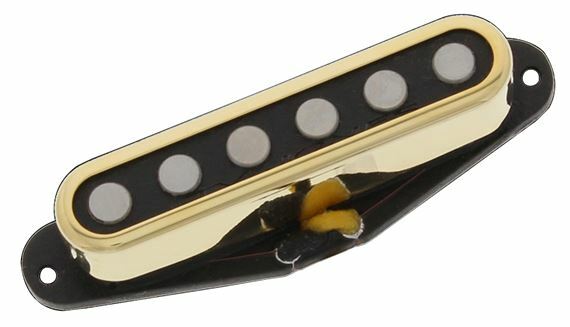 Order your TV Jones T Series Tele Neck Pickup from AMS and enjoy 0% Interest Payment Plans, Free Shipping, Free Extended Warranty & 45 Day Money Back Guarantee. The TV Jones Tele Neck Pickup harnesses the bold and classic tone of Fender's traditional pickup but with a T-Armond twist. Using slightly larger magnets, you get a more 3-dimensional tone and it fills the room very nicely. 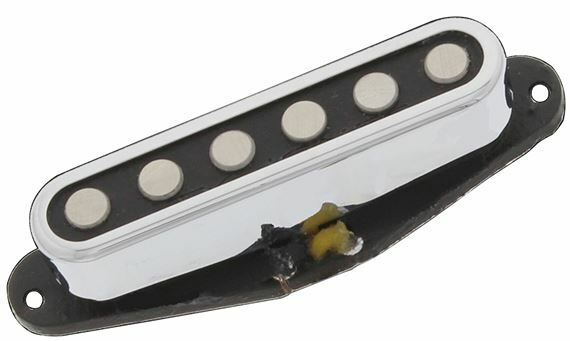 The stock size allows for a direct drop-in replacement to any traditional Tele pickup currently installed on your guitar. Neck: Explosive tone, fills the room with harmonics. Great for everything from Country to Hard Rock because of its versatility and quality. Tv jones nailed it. Classic tele sound.